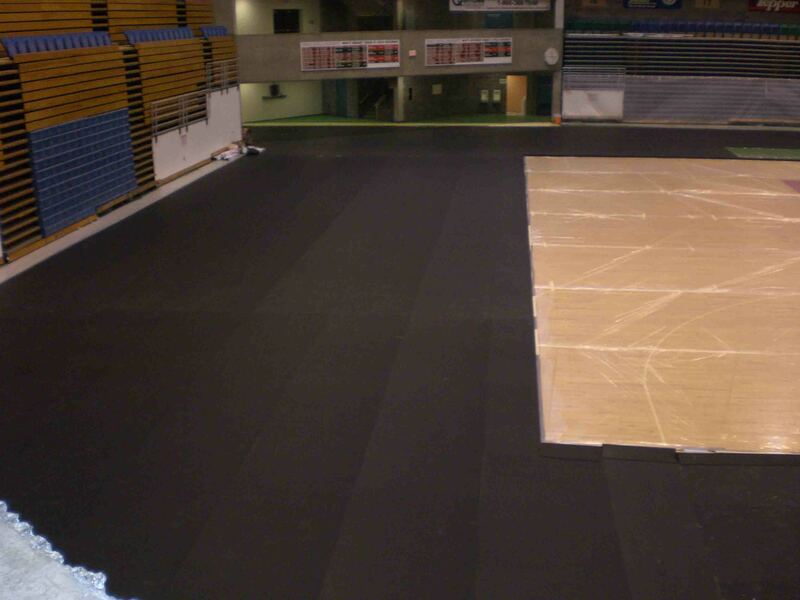 Dynamic Sports Construction, Inc. offers high-quality rubber gym flooring for a multitude of sports facilities from wrestling rooms to weight rooms. You can rest assured that when you call on our company for gym flooring, construction is handled by our skilled and experienced personnel and not a sub-contractor. 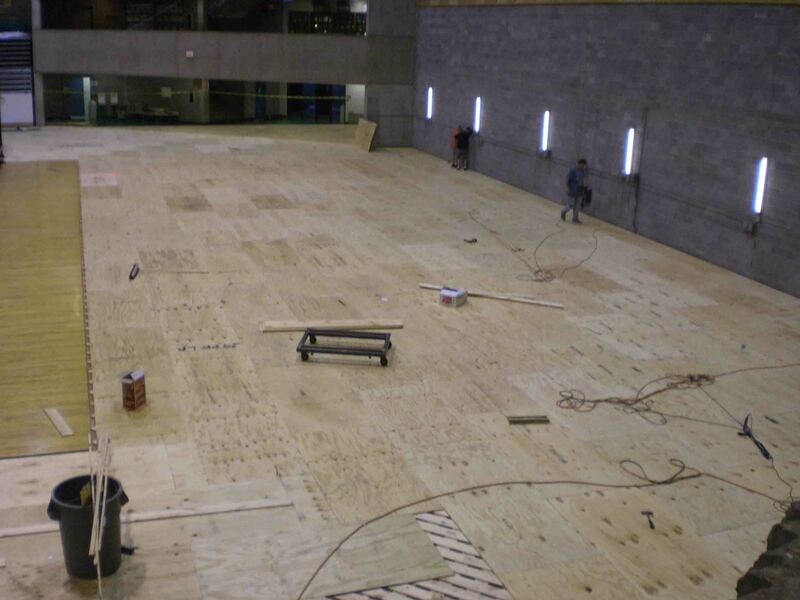 We are proud to be a leading provider for a variety of gym flooring projects nationwide. However, our areas of expertise do not end on the basketball gym floor. We also offer a variety of weight room and fitness room flooring products designed to suit your facilities’ needs. 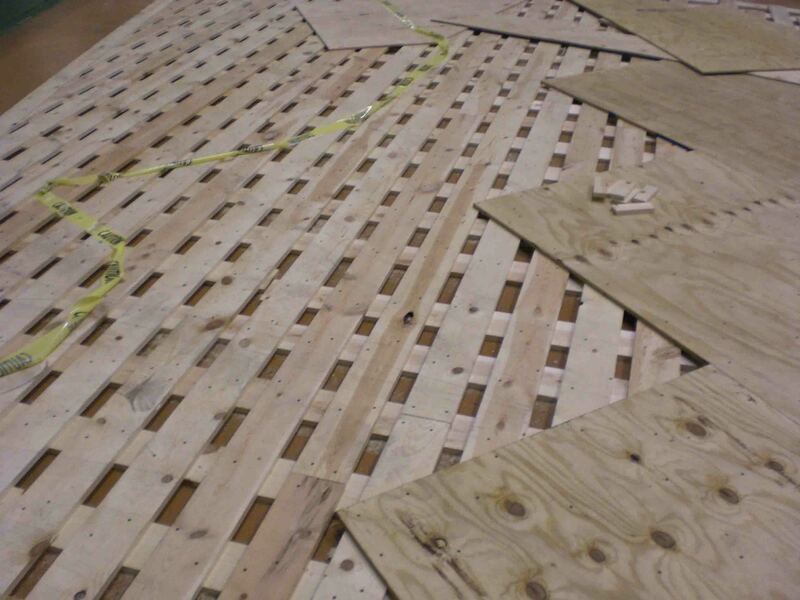 From rolled rubber mats to interlocking rubber tiles, Dynamic Sports Construction, Inc. can design and outfit your indoor facility with the synthetic floor system to meet your needs. We are proud to say that our track surfaces have been used in hundreds of field houses, gymnasiums and fitness centers across the country. We know that this is because our flooring systems are the preferred choice for runners as well as sports facility and fitness center managers due to their long-lasting durability and low-maintenance qualities. Our gym flooring is easy and inexpensive to re-surface, as well. We are proud to be among the most-respected companies in our industry, and we work hard to ensure that we remain a part of this elite group. 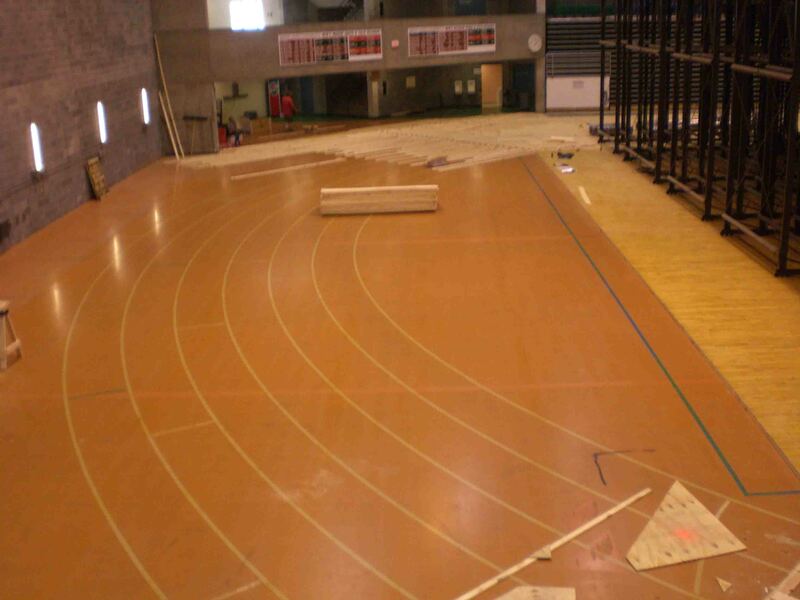 Indoor track systems provided by Dynamic Sports Construction are manufactured to work in conjunction with our popular DynaForce® multi purpose flooring and basketball floors in any room you desire. 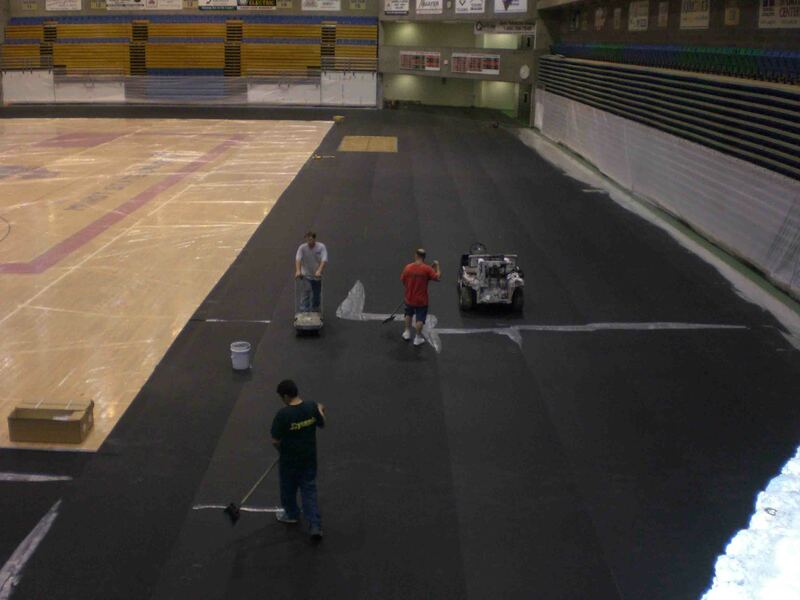 Whether it is a large gymnasium or a small fitness center, we tailor-make our flooring systems to meet your specific facility requirements. We also offer customization options including custom colors, logos and layout options. 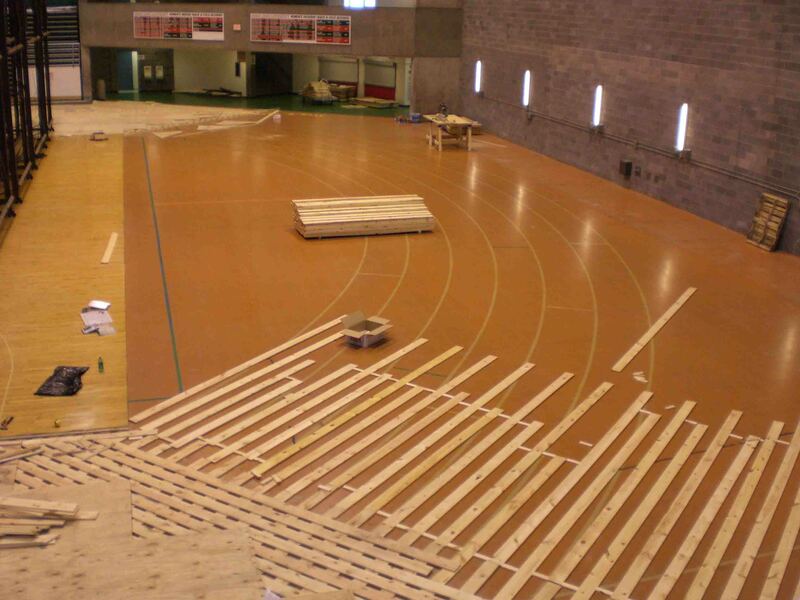 If you’re in the market for multi sports flooring, we’re certain that Dynamic Sports Construction, Inc. has the high-quality products you need. We ensure that each system order is delivered in a timely and thorough manner. 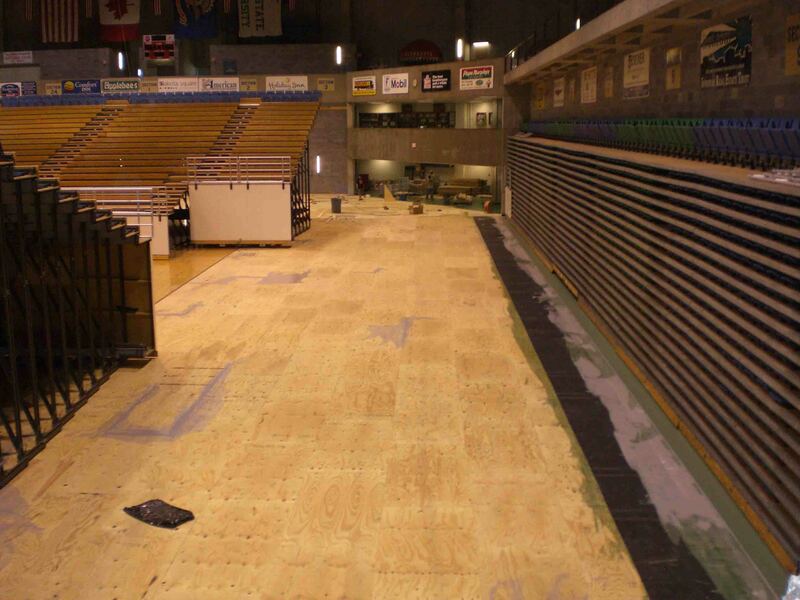 Our experienced personnel make the construction and installation of your new sports flooring application a fun undertaking. 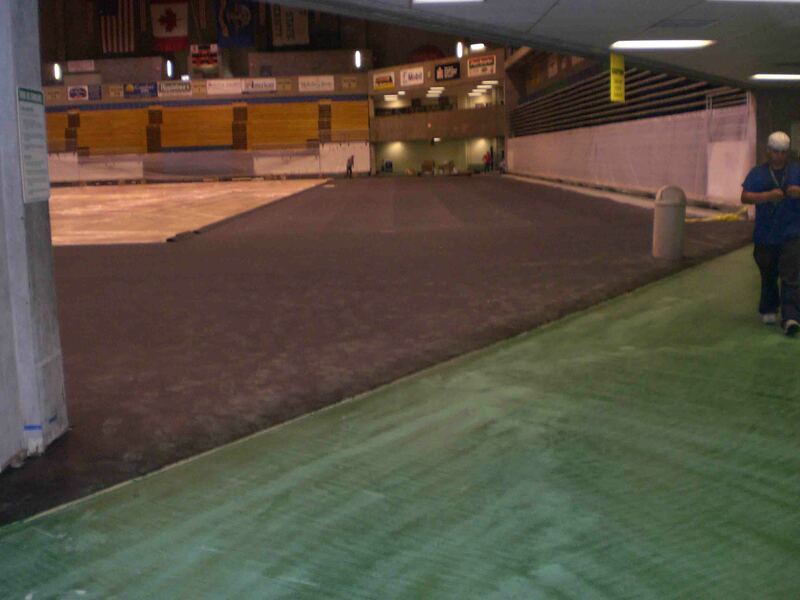 You won’t regret your decision to make Dynamic Sports Construction, Inc., your preferred sports flooring contractor.